Are Bella Hadid and The Weeknd Back Together Again? 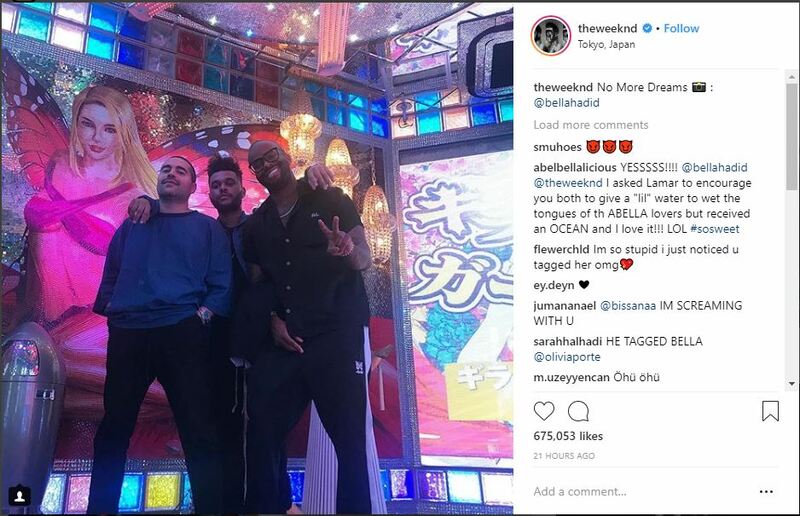 After months of speculation about their relationship status, on Sunday, the 28-year-old singer shared social media posts featuring Hadid, all of which were taken while the pair spent time together with friends in Tokyo. In one of the videos, which he shared on his Instagram Story, the 21-year-old model can be seen laughing and clapping as the pair enjoyed watching two performers in robot costumes battle it out inside a ring at the Robot Restaurant. 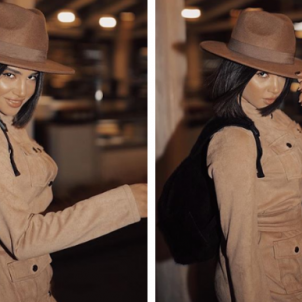 The musician also shared a photograph of himself posing alongside his friends, making sure to let all of his fans know that the model was responsible for capturing the moment. “No More Dreams  : @bellahadid,” he wrote alongside the image. 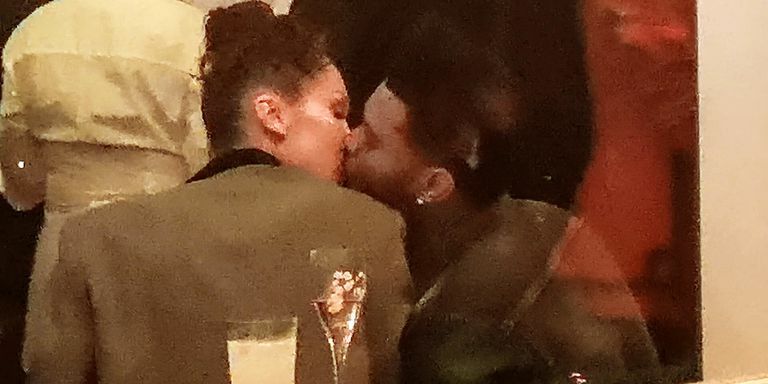 Let us not that the model and the singer, who split up in November 2016, were also spotted together in April at a Coachella after party, where they packed on the PDA and first sparked reconciliation rumors. And that’s not all. The on-again-off-again couple also reunited at Cannes in May, where they were seen looking incredibly close, and attending movie screenings together. Even though they have yet to confirm the status of their relationship, Bella and The Weeknd are definitely spending a lot of time together.